Limo Party Bus Jhb collects and uses your personal information to give you superior customer service. From time to time, we may also use your personal information to contact you to participate in a market research survey, so that we can gauge customer satisfaction and develop better products. We collect information about you in several ways. For example, we might ask for your contact information when you correspond with us, call us to request service. Your personal details are safe with us as we collect and store the information you provide in a secure database. 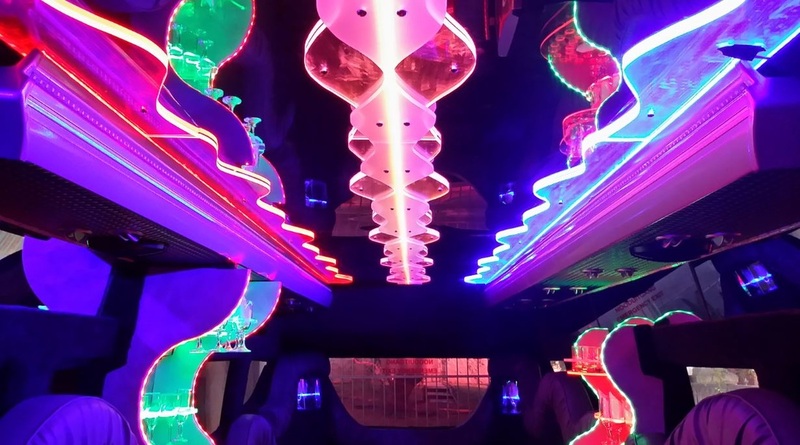 Limo Party Bus Jhb works with other companies that help us provide Limo Party Bus Jhb products and services to you, and we may provide your personal information to these companies. For example, we give airline companies this information so they can deliver your products efficiently. The information they receive is for shipping and delivery purposes only, and we require that the companies safeguard your personal information in accordance with Limo Party Bus Jhb's policies. Limo Party Bus Jhb safeguards the security of the data you send us with physical, electronic, and managerial procedures. We urge you to take every precaution to protect your personal data when you are on the Internet. 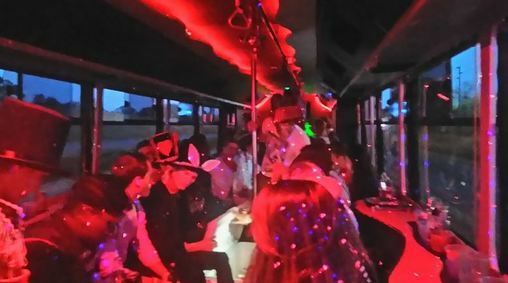 When you browse Limo Party Bus Jhb’s website, you are able to do so anonymously. Generally, we don’t collect personal information when you browse — not even your email address. Your browser, however, does automatically tell us the type of computer and operating system you are using. 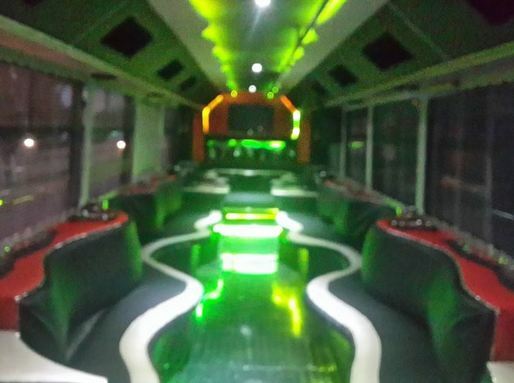 Limo Party Bus Jhb's website contains links to other sites. Limo Party Bus Jhb does not share your personal information with those websites and is not responsible for their privacy practices. We encourage you to learn about the privacy policies of those companies.